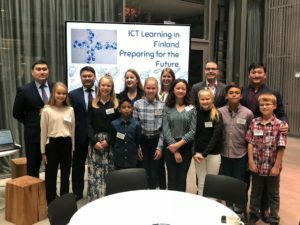 Global Student Teaching is much more than “seeing the world”. Ask Rebecca Freeborn (Special Education, center right). 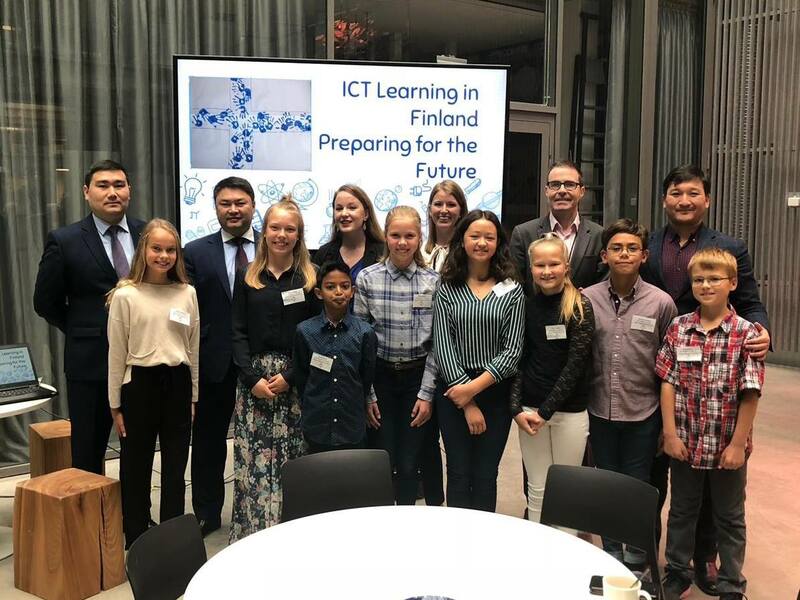 As part of her global student teaching experience in Finland, Rebecca and her cooperating teacher were asked to give a presentation to the Minister of Education of Kazakhstan on the use of technology in preparing students for a global society.